Is making money a struggle? Are you in a dead-end job? In a day job that doesn’t feel meaningful or isn’t your mission in life? Counting down the seconds until you leave as soon as you clock in? 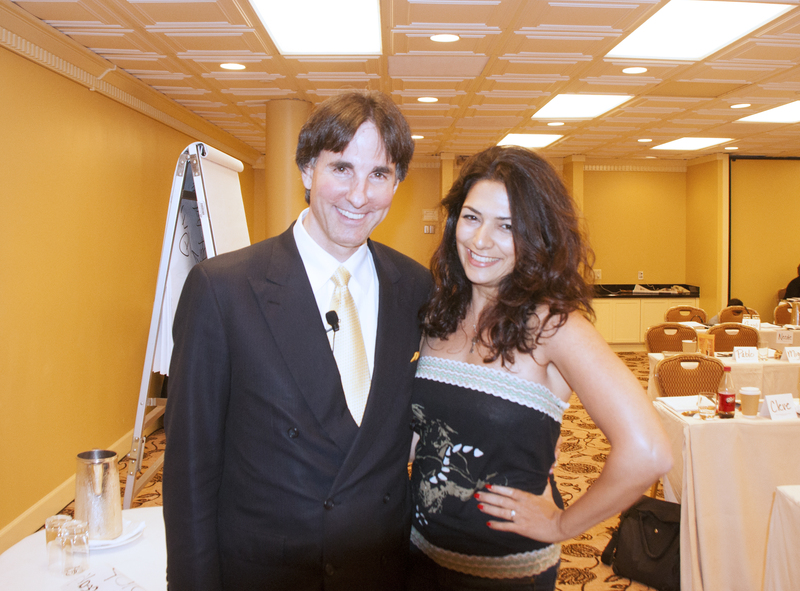 If any of these questions resonate with you, then you MUST read on for the wealth-building secrets that I gleaned from my mentor, the self-help guru Dr. John Demartini. The great Confucius once said, “Choose a job you love, and you will never have to work a day in your life.” But for a lot of people, figuring out just what it is that they love to do and how that can translate to success and financial wealth is not an easy task. People end up stuck in unfulfilling jobs, instead of being present in the moment and making the most of their time. So how do we find what it is we are meant to do? Is it possible to do what we love — and be financially successful as well? It all depends on how we prioritize our goals and where we focus. It’s all about “awakening your genius” as Dr. Demartini says, and it’s one of the most important steps in reaching financial well-being. Being financially independent and successful does not mean that you have to sacrifice having a family, traveling or other goals. The key is to make sure that you shift your values accordingly to what you want to accomplish during certain periods in your life. Because the truth is, you’ll be most successful in whatever you place as your highest value. Dr. Demartini first advises “When you think about what you want, visualize yourself embracing pleasure and pain in pursuing it. There will be highs and lows, but if its something of high value to you, if it inspires you and motivates you, those reactions will have very little effect on the overall fulfillment.” One key word here is YOU — when you thinking about what you want. Many people are afraid to do so, because it may seem selfish to think only about yourself. But if you don’t value yourself and realize you are worthy of success, then you’ll oversee opportunities for growth and are bound to be stuck in the same spot. What you are capable of accomplishing is what you think you can accomplish. Although it may seem cheesy and redundant, the old adage “believe in yourself” is actually a very powerful tool that can put you in the right mindset to start taking the steps needed to fulfill your financial goals. Putting money into your savings every month is a key habit that will allow you to become financially independent and be able to do the things you love. As Dr. Demartini said, make saving something you “don’t have time to emotionalize over…it’s electronically done.” Many banking institutions offer automatic transfers into a savings account, or you can even have your company automatically pull aside money from each paycheck, similar to a 401K. Do your homework on where to stash your savings; banks are not known for providing great returns on capital. Whatever your goals, you are more likely going to successfully achieve the one which you have as your highest value. According to Dr. Demartini “if you don’t value wealth building, the probability of it occurring on financial matters is not very high. There are some people who work their whole lives and have no money to show for it, because they have a higher value on spending it on depreciables than on savings.” If you want to start a family, then wealth building may not be your highest value. If you want to grow your shoe collection, own a fancy car, or spend your money on other depreciables, then you don’t really value money as much as you value material (and transient) instant gratification. Consider prioritizing according to the stages in life you are in. This last tip in particular is useful for women who can often feel intimidated when working in a “mans world”. Many women feel the pressure to focus on nurturing a family rather than nurturing a career and wonder if it’s possible to do both. 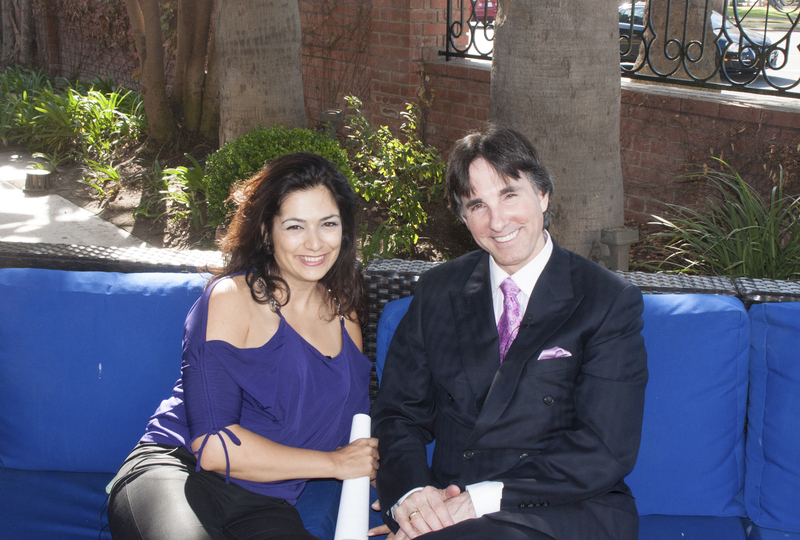 Going back to Dr. Demartini’s advice, sticking to your highest value will allow you to achieve the type of success you crave. If you value financial wellness and stability, hold off on starting a family until you have attained your financial goals. Now go out there and get wealthy!